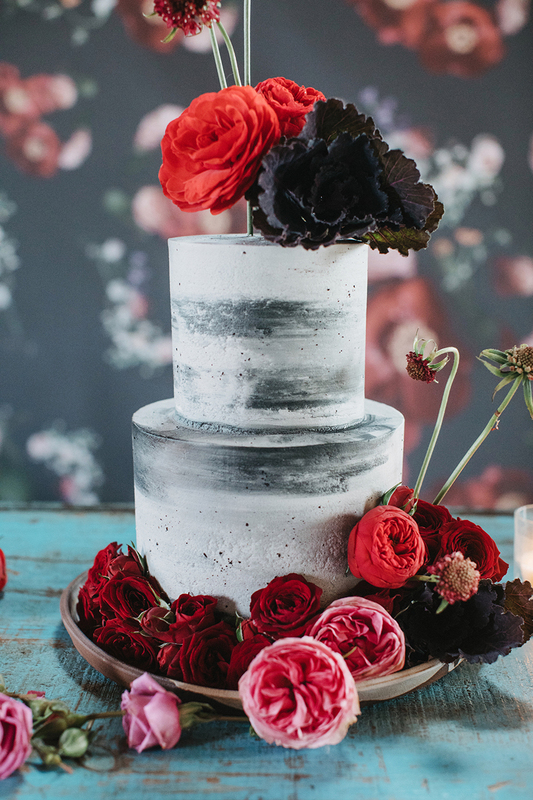 Dream Cakes has been one of Portland’s most celebrated wedding cake companies since 1994. Previously owned & operated by Judy Reese who retired in 2014. Judy trained her replacement, Johannah, for over a year, teaching her all of her recipes & techniques. 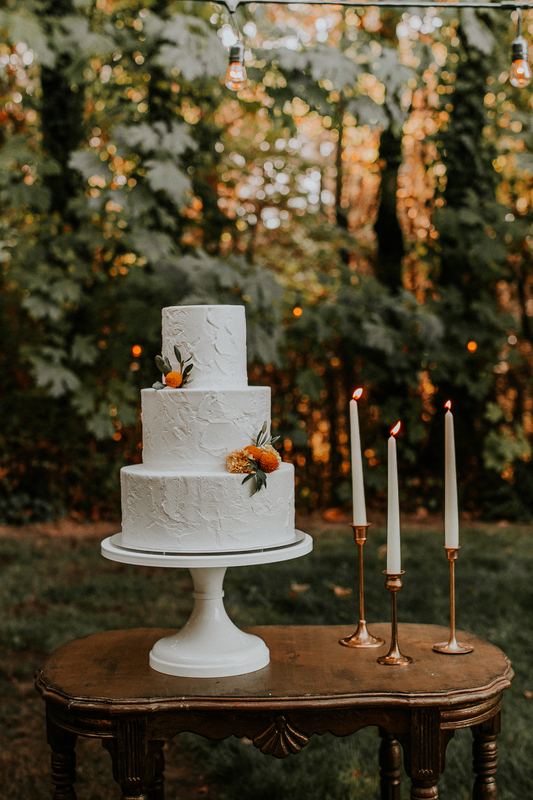 Megan joined Johannah last year to aid in the growth of Dream Cakes, and from owner to owner, Dream Cakes plans on serving the local Portland area for many generations & weddings to come. 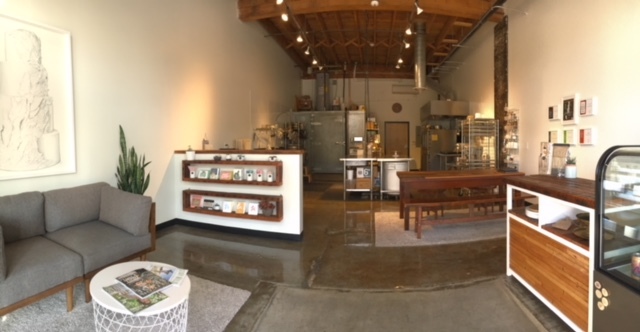 Dream Cakes is not a factory production bakery. 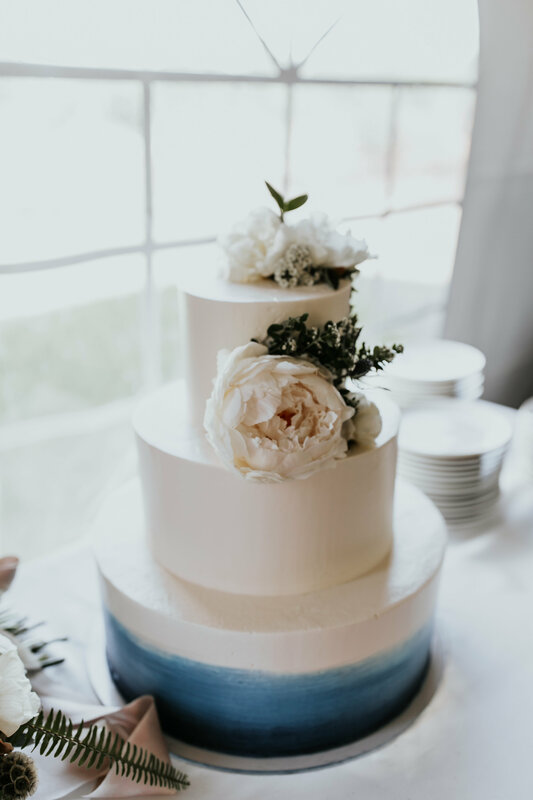 Every ounce of our time, love & care go into making every individual wedding cake to ensure that we create the wedding cake of your dreams. 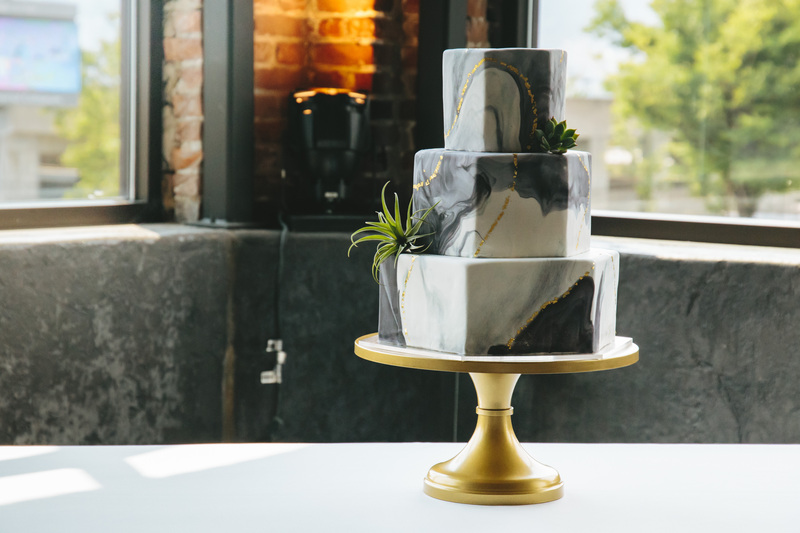 Our goal is to destroy the stigma that wedding cake is bad. 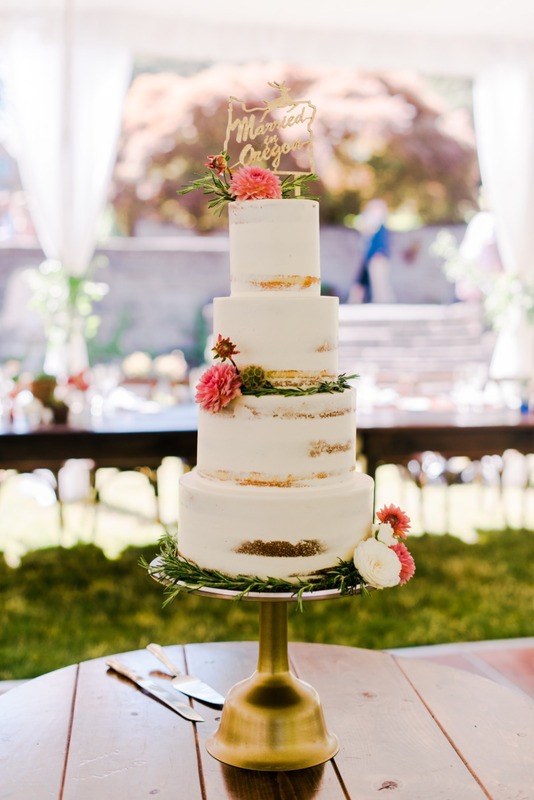 We want you & your guests to have the best wedding cake ever! 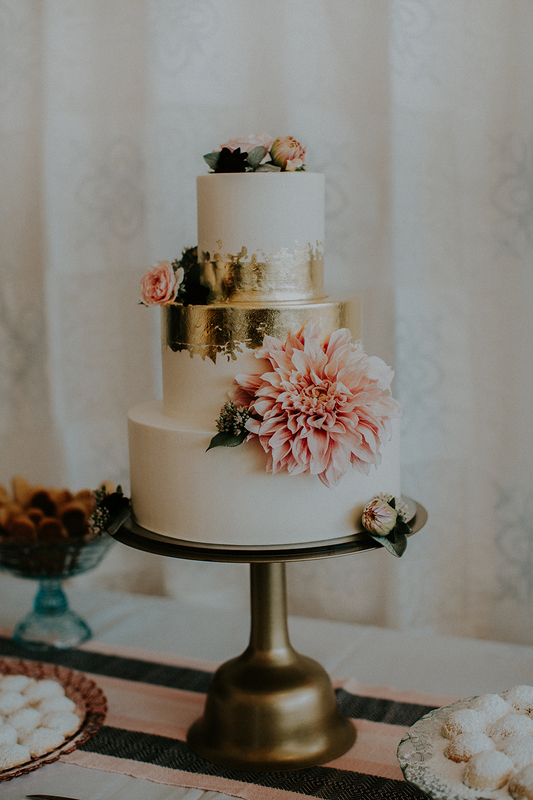 "My wedding was last week and she made me a cake for my guests and a bride cake for me, they both turned out absolutely beautiful and they tasted amazing. She makes the best cake I've ever had, everything is home made and so fresh, she even makes her own salted caramel which is by far my favorite. I highly recommend her, she is a dream to work with!" "THESE CAKES ARE SO GOOD. Johannah and her team are a dream to work with. For the tasting you get three mini cakes to take home and enjoy at your leisure – no one breathing over your shoulder waiting for you to taste it. The prices are super reasonable, especially for the quality you’re getting. Johannah is super nice and really responsive via email. 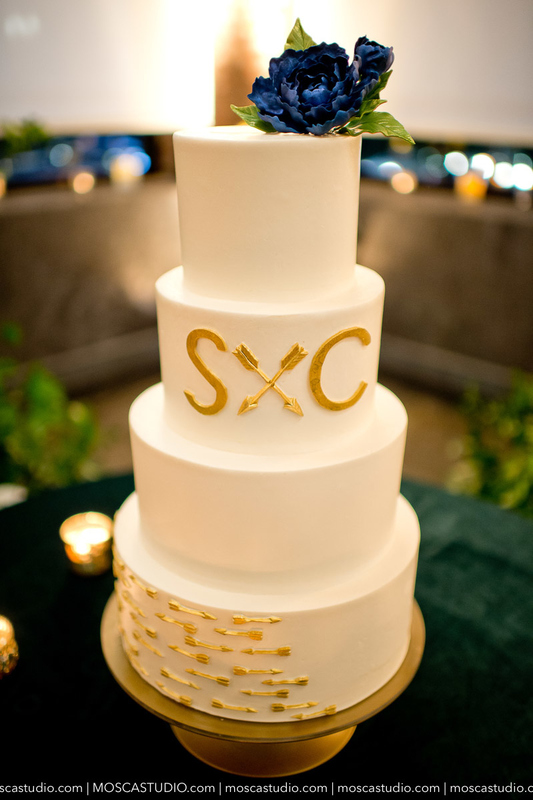 We coordinated everything over email since we’re from out of town, and the cake turned out beautifully. Everyone loved it, especially me; I’m still thinking about it. 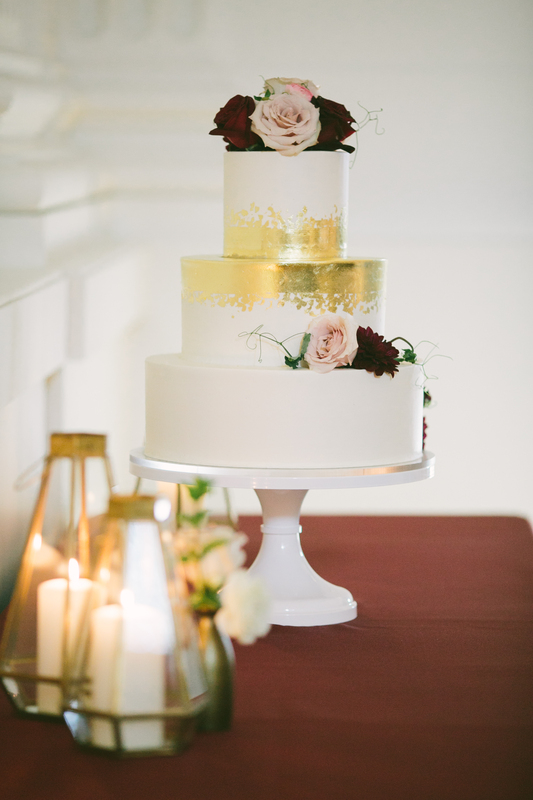 You can’t go wrong with Dream Cakes for your wedding cake!" 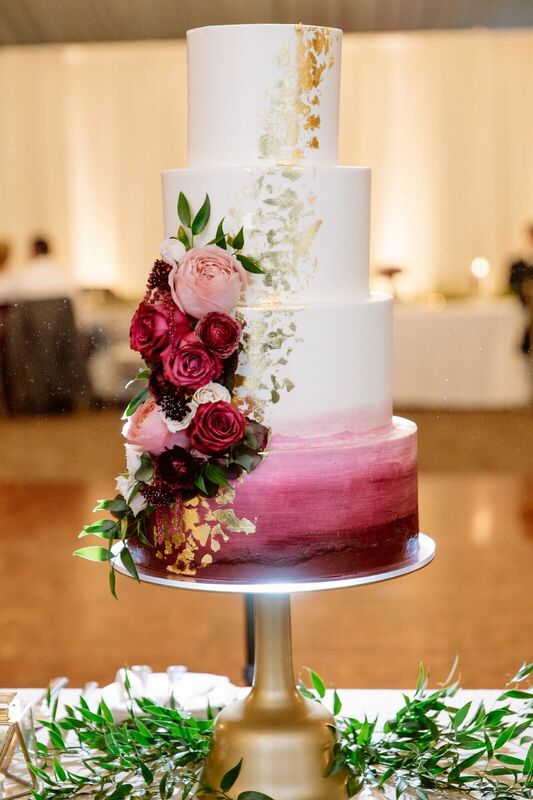 "Johanna Zuniga and her talented team at Dream cakes created the wedding cake of my daughter's dreams. It was both extremely beautiful and delicious. 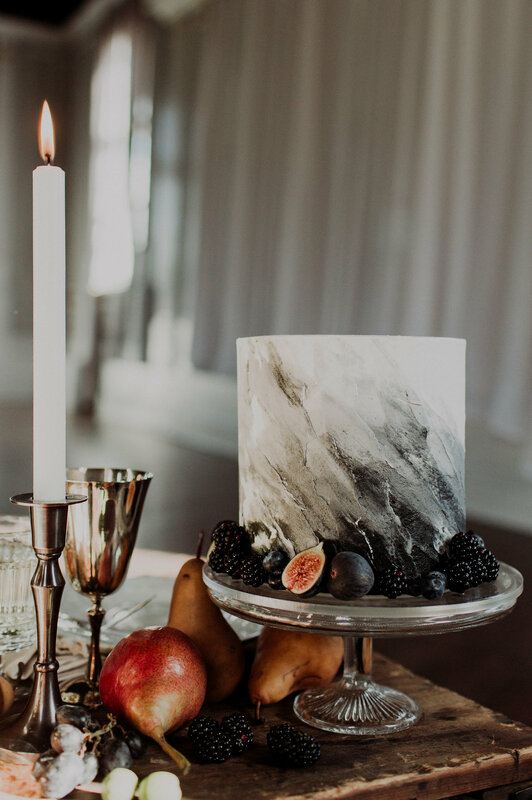 There wasn't a scrap of cake left at the end of the evening , The Dream Cakes team is professional and filled with tons of incredible flavors and ideas. Working with them on the cake design was both easy and fun. I highly recommend them!"